Some prisons around the world are actually quite nice, what with televisions, snacks, work-out rooms, and Foosball tables. Unfortunately, there are even more prisons across the world that highly dangerous for anyone entering them, whether you’re a prisoner or not. Some places will get you killed simply for looking in the wrong direction, while others have become notorious for the large-scale riots that take place regularly. All in all, these are places you don’t want to end up in life. 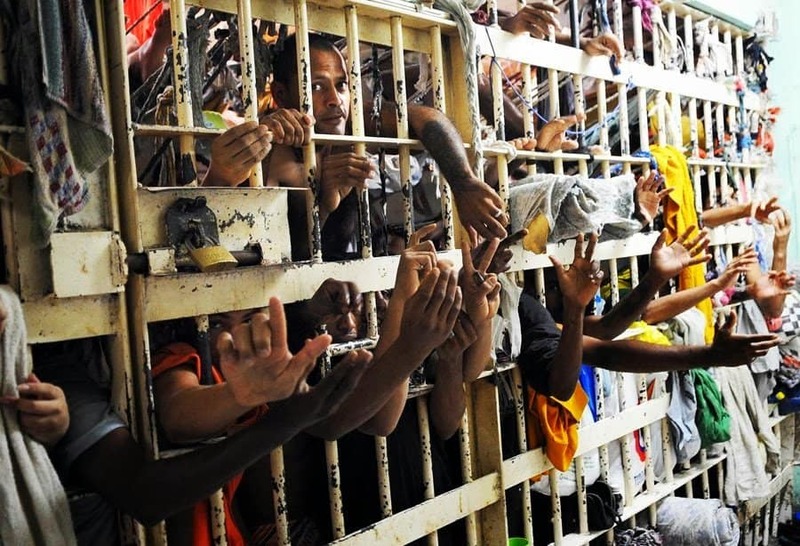 Known as the most brutal prison in all of South America, violence against inmates is a daily occurrence here. Prisoners are at the mercy of disease, very little food and medical care, plus underpaid staff that barely care for the welfare of anyone in their charge. The Bang Kwang Prison, which is known to locals as the ‘Bangkok Hilton’ is known for housing the craziest of inmates who cannot handle their first month of prison. The most violent, and many foreign prisoners, are put together with death row inmates. The building is overcrowded, understaffed, and has horrible living conditions. Tadmor Military Prison, called the most oppressive prison in the entire world by Amnesty International, was designed specifically to dehumanize the prisoners living within the walls. An attempted assassination on President Hafez al-Assad ended with prisoners being killed in retaliation. 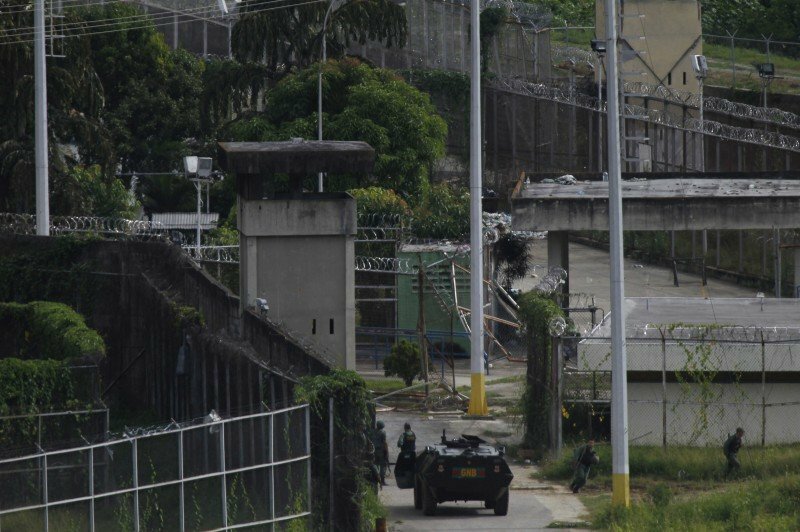 Carandiru Prison, the site of the Carandiru Tragedy of 1992, is home to riots, mass executions, and one of the highest body counts in prison history. 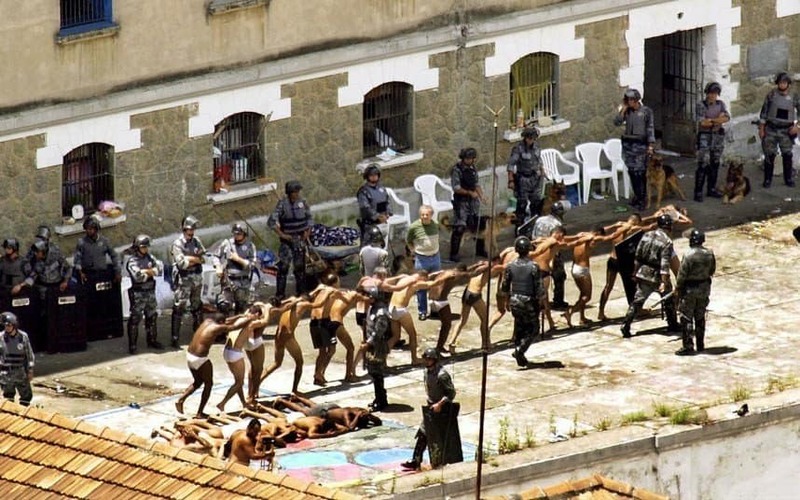 Human rights violations that the Brazilian government cannot answer for run rampant. 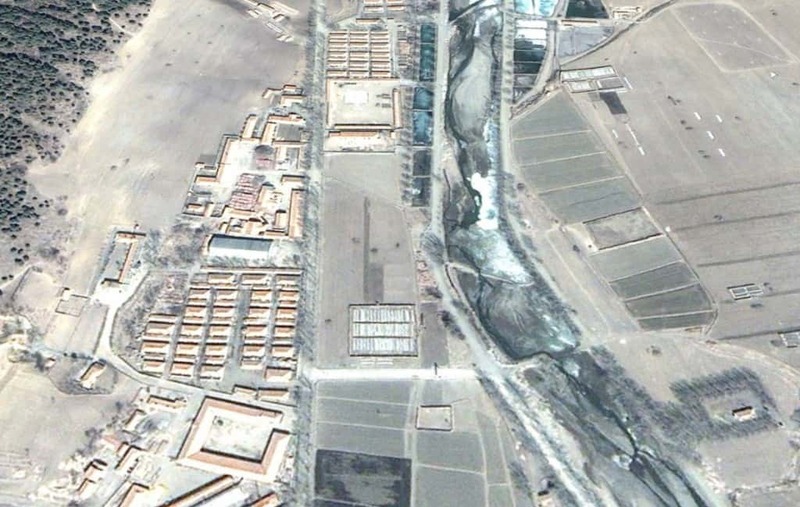 Camp 22, otherwise known as the infamous Hoeryong Concentration Camp, has gained international fame after the warden defected to China. The isolated prison holds political prisoners, with numbers upwards of 50,000 at any given time. Extreme torture and human experimentation are rife within these walls. 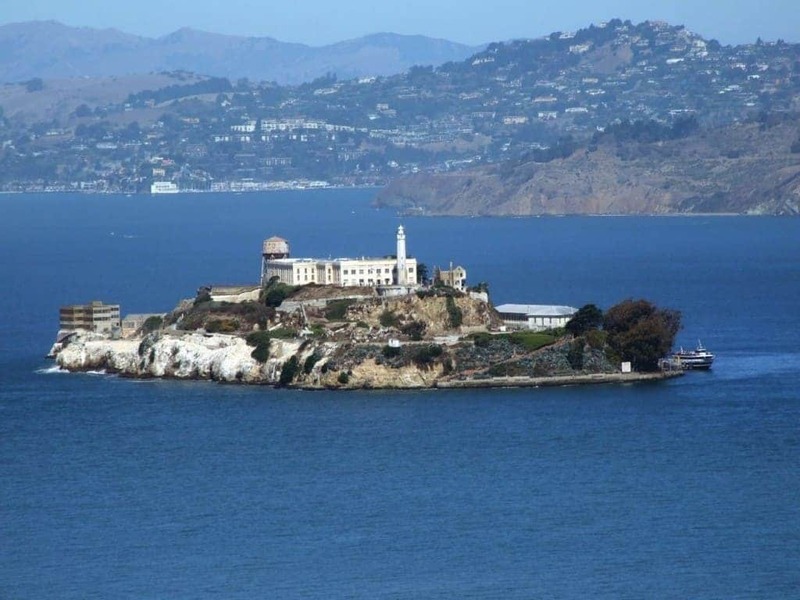 Alcatraz has been considered prison hell, where the most notorious and dangerous prisoners ended up in their lifetime. The prison has since been shut down, but during its reign the prisoners were highly violent, and the guards were abusive. 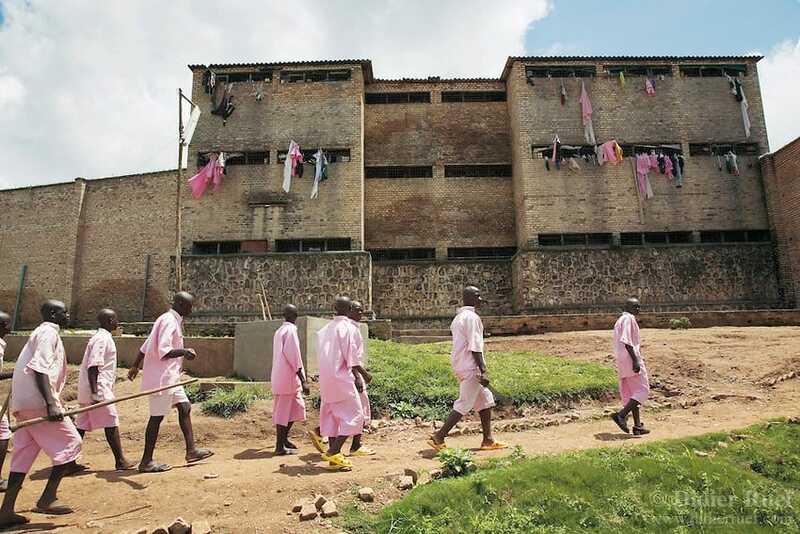 Gitarama Central Prison has been described as hell on earth, where prisoners eat, sleep, live, and ultimately rot to death in horrible conditions. It is said that there are four men per square yard within the roofless brick box. The prison was designed to house 400 prisoners, but has grown to over 7,000. 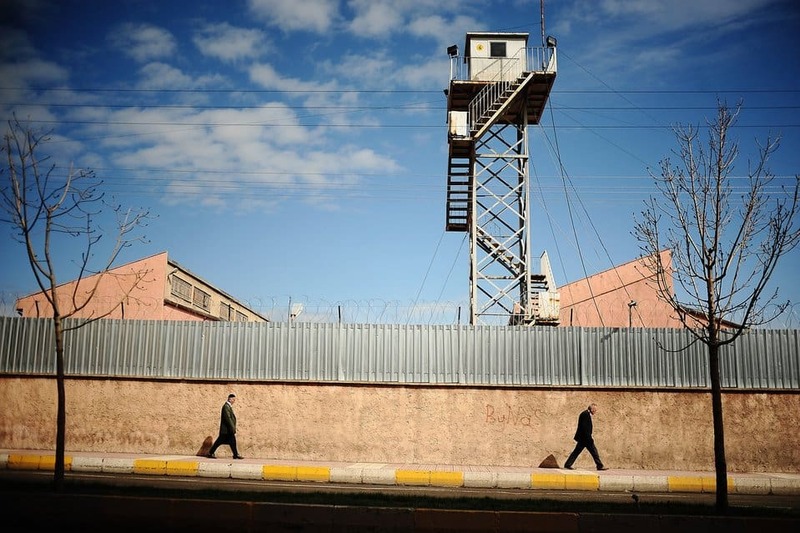 Considered the most sadistic prison in the world, the Diyarbakır Prison has the highest number of human rights violations per prisoner. Physical and mental torture are quite common within these walls, and even children have been sent here for life. 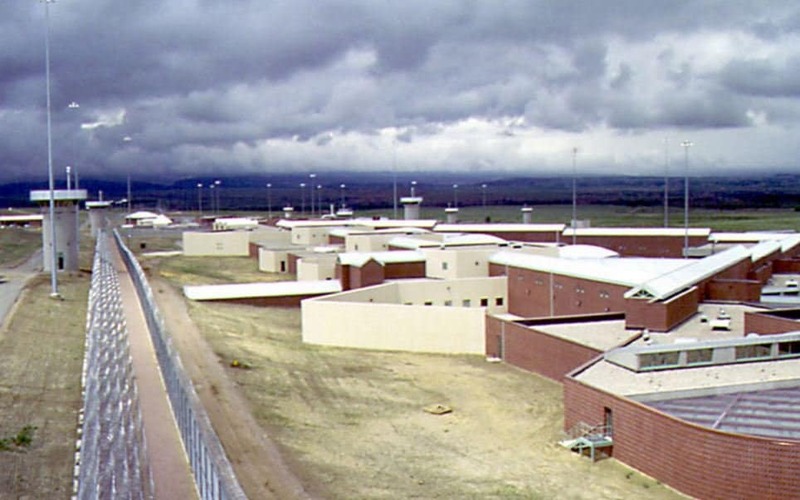 Built in response to attacks against guards and other staff throughout prisons in America, the ADX Florence Supermax is isolated and prisoners cannot move anywhere. Psychological torture, which leads many to suicide, is quite common. During his reign as president, Hugo Chavez saw crime rates soaring, so El Rodeo grew to over 50,000 prisoners. 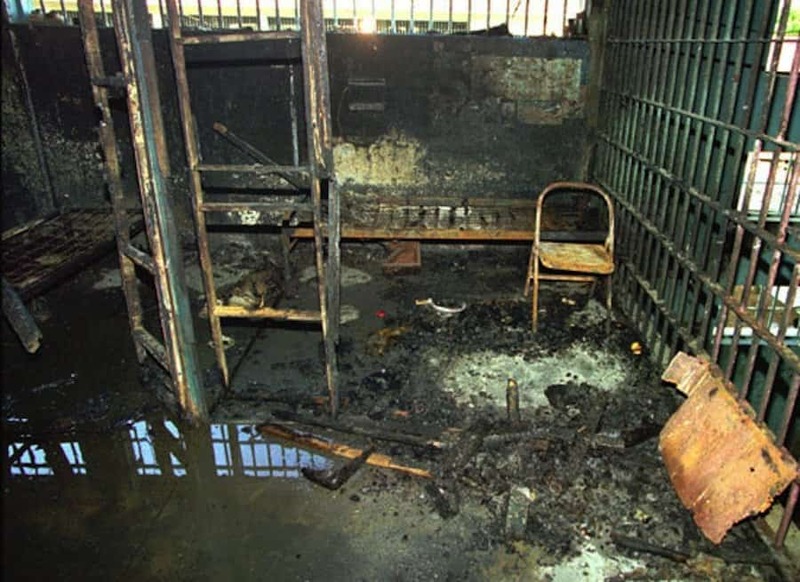 A visitor day at the prison turned into a bloodbath as two rival gangs went to war. The siege lasted for over one month.